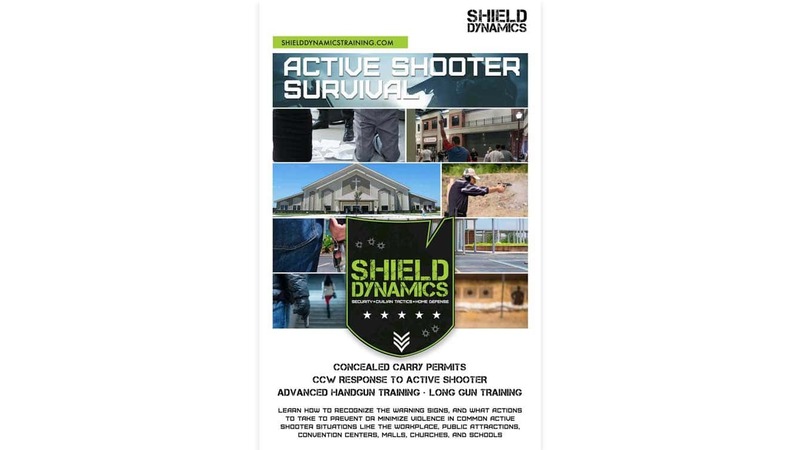 The Shield Dynamics Training team provides the most current tactical and self-defense training to responsible citizens including men, women, and youth as well as armed professionals including law enforcement, private investigators, and security professionals. 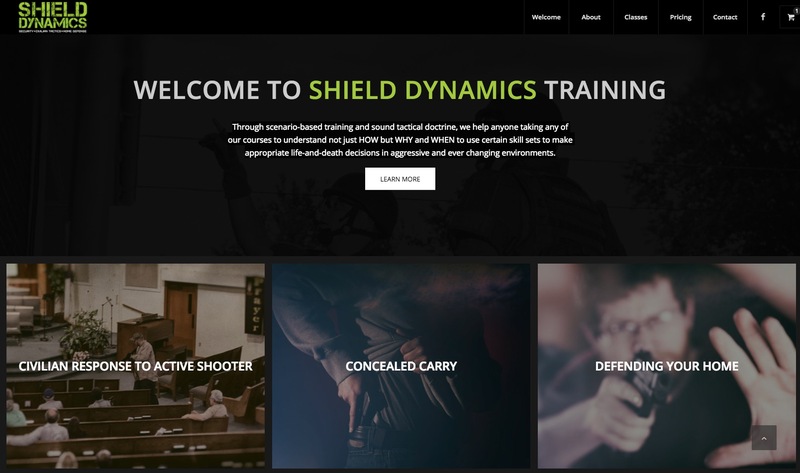 The Shield Dynamics Training website was the first to offer online training for the West Virginia Concealed Carry Permit. 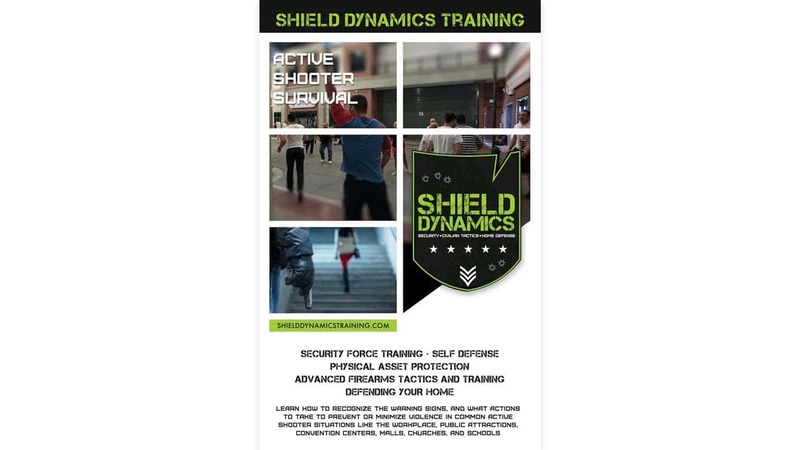 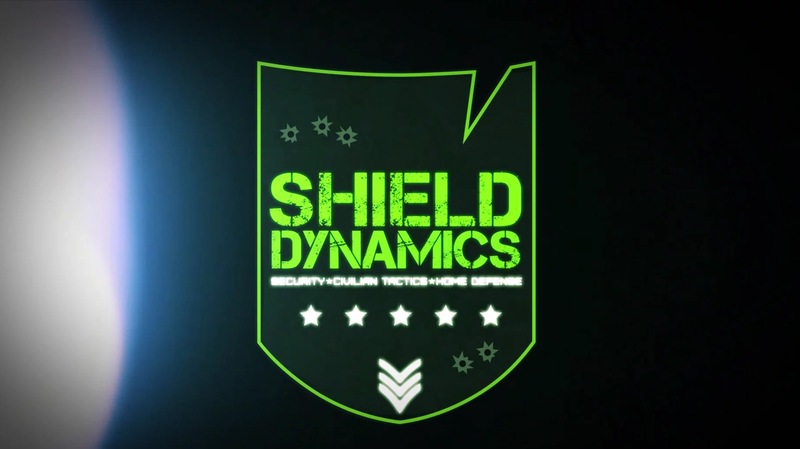 Promotional animation for civilian tactics and home defense training organization, Shield Dynamics Training. 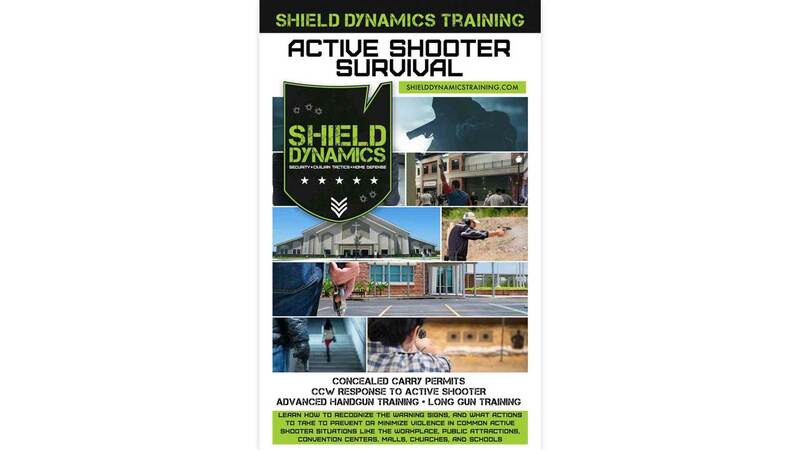 Promotional materials designed for events and seminars. 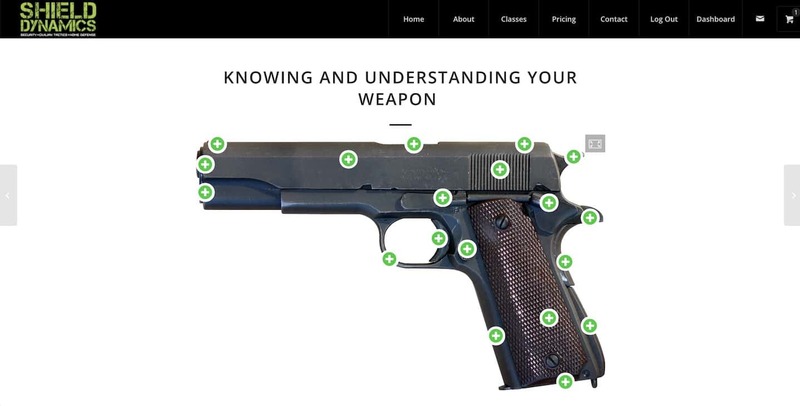 Designs created for web and print promotions and ads. 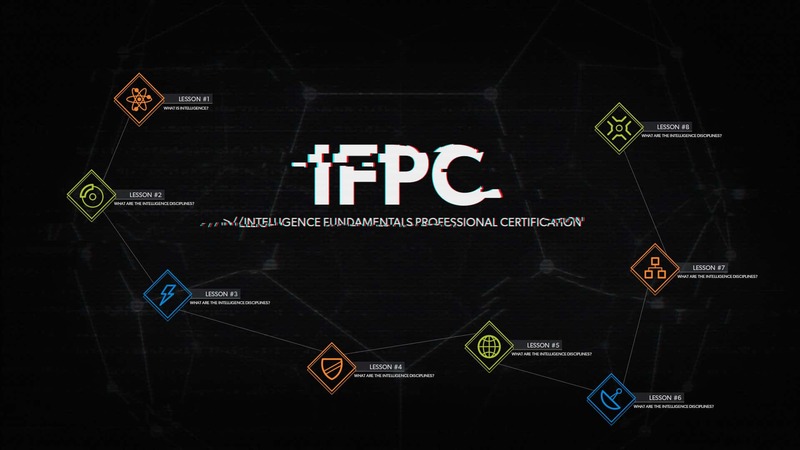 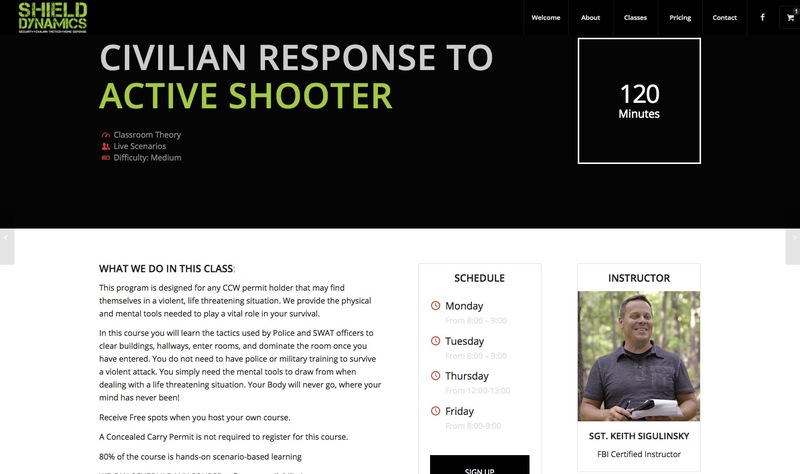 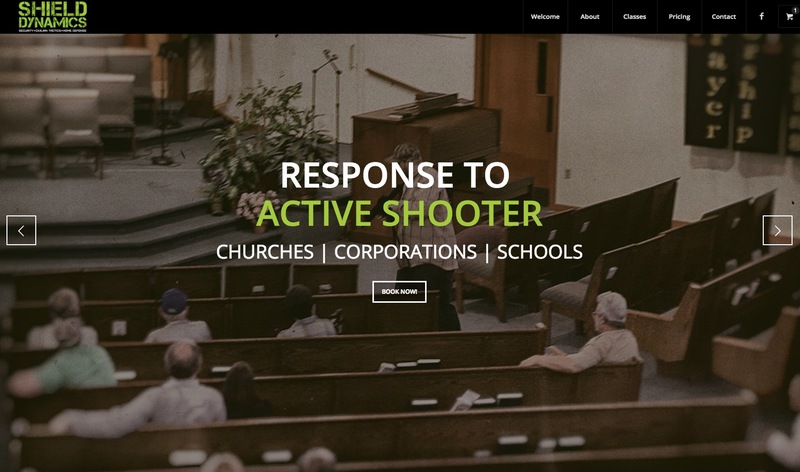 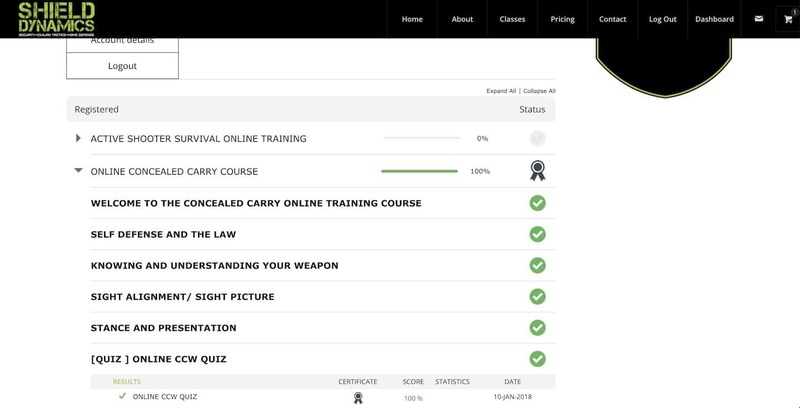 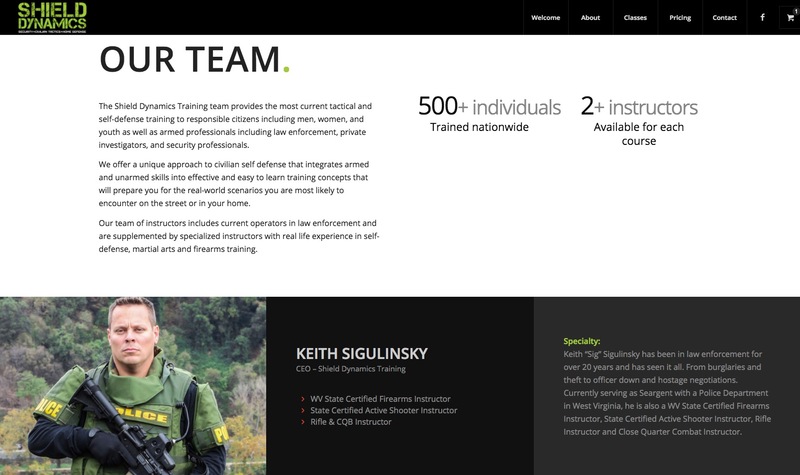 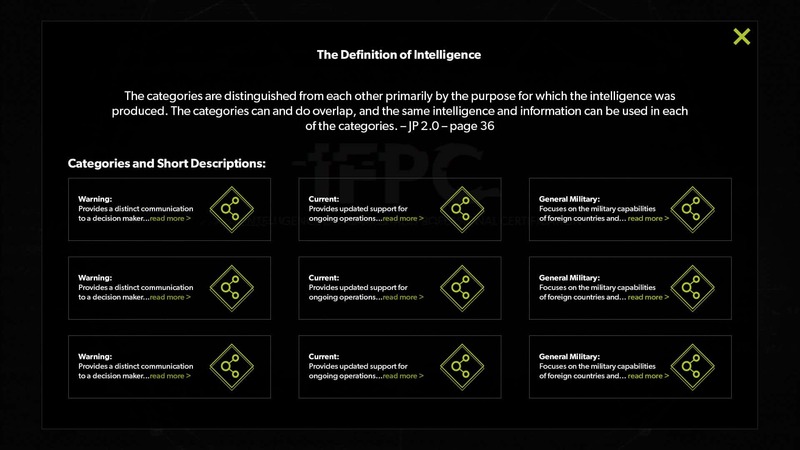 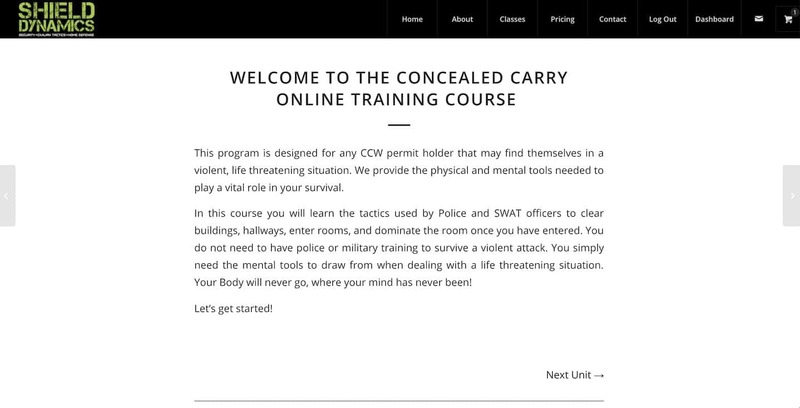 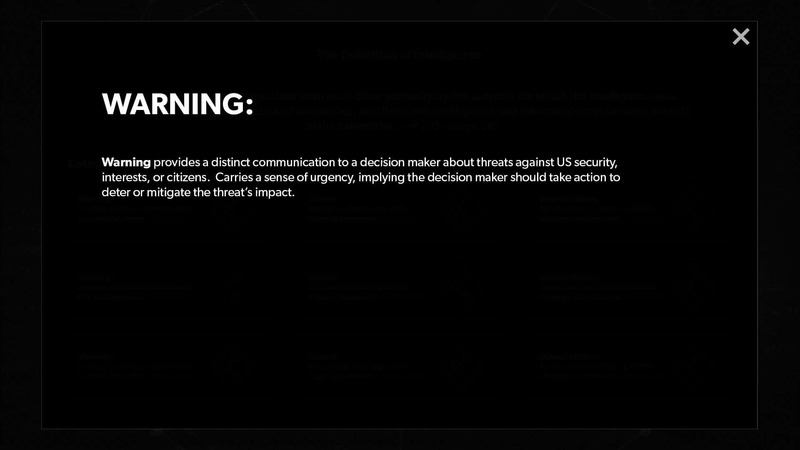 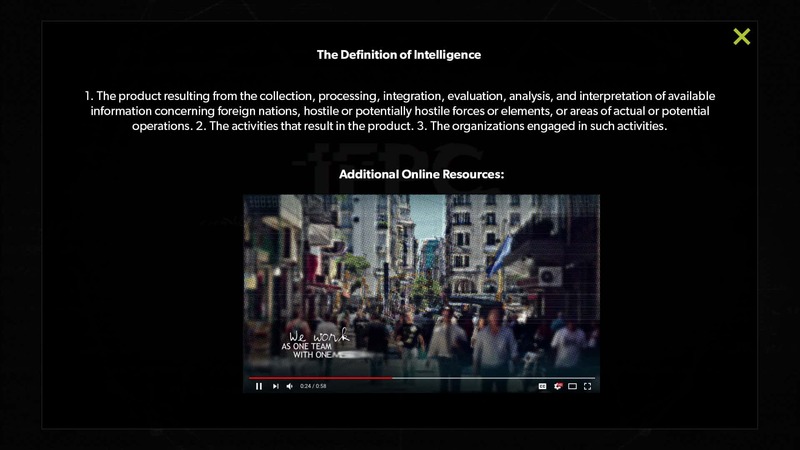 This website offers users the ability to register for a variety of online courses in survival techniques including concealed carry techniques, active shooter scenarios, and firearms training.